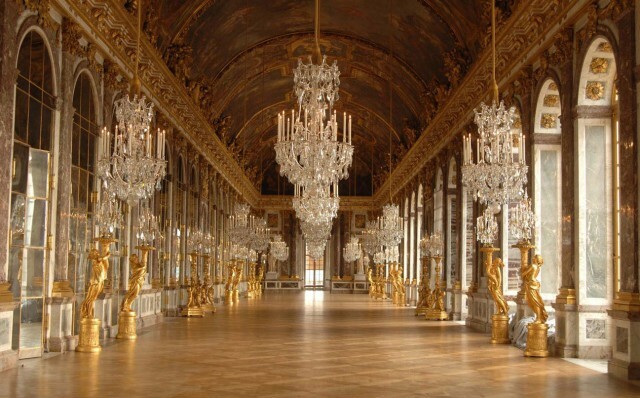 Allow at least 2 days to visit this UNESCO World Heritage Site! 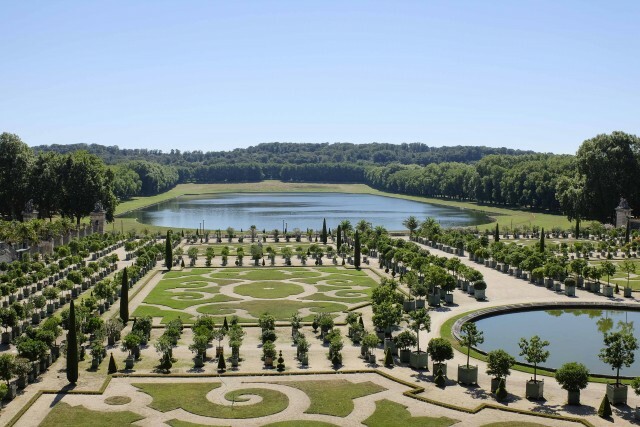 If you're coming to Versailles, its world famous Palace and symbol of French monarchy will more than likely be on your itinerary. 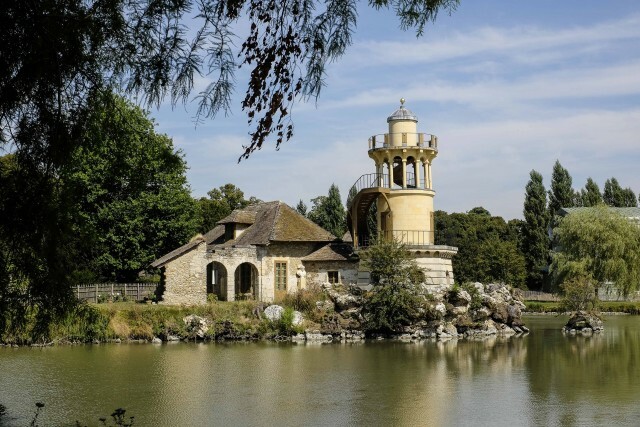 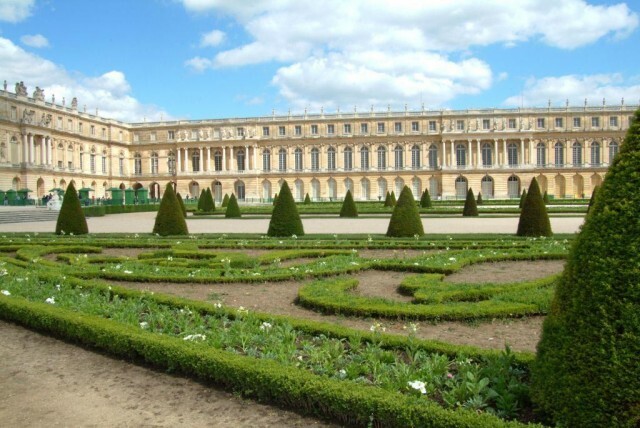 The Palace, park and gardens, the Petit and Grand Trianons and the entire Estate of Versailles cover 800 hectares.